Carolyn on The Avalon Felicity European River Cruise! "Thanks so much for all of your help. You "steered" us to the perfect company and ship! The Avalon Felicity European River Cruise was wonderful. You can't beat new ships!" 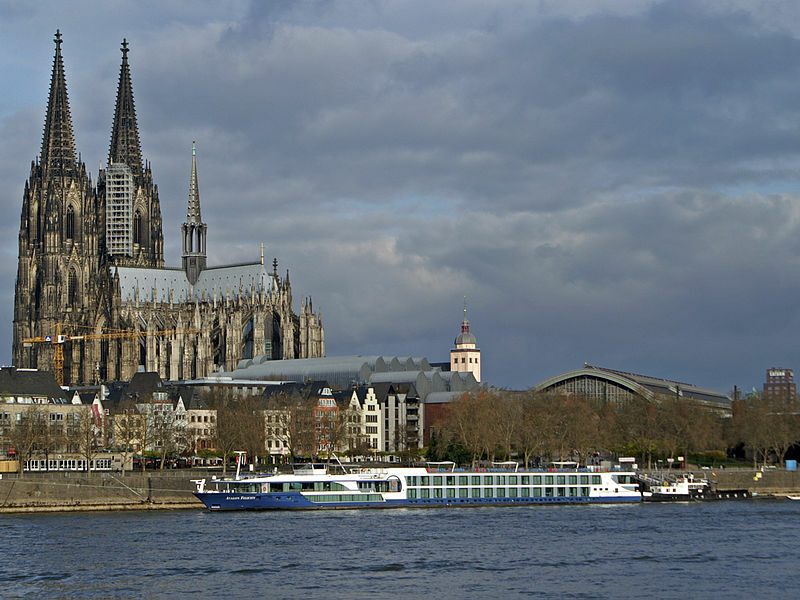 The Avalon Felicity European River Cruise was wonderful. You can't beat new ships! Our room wasn't huge, but had so much storage, that we could live very comfortably. The food was excellent and having all the wine we could drink at dinner was a wonderful plus! The staff and cruise director were awesome, and we met some really interesting people. There was a really good mix of touring and cruising. I never felt like it was travel, travel, travel. It was definitely more of a vacation. We took the extra tour of the Maginot Line. It was the most memorable aspect of our trip. I would highly recommend it. Colmar was also a high point as a side tour. We will definitely look at doing another river cruise in a couple of years. Thanks so much for all of your help. You "steered" us to the perfect company and ship! 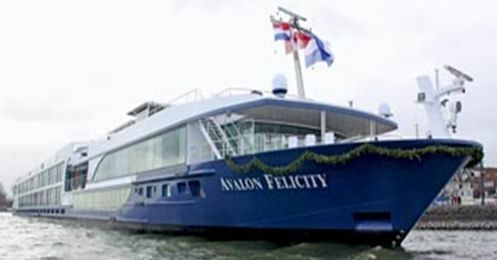 Here's a closer look at the actual Avalon Felicity European River Cruise Ship!